muscle was heated to levels observed during exercise (see Fig. 1). 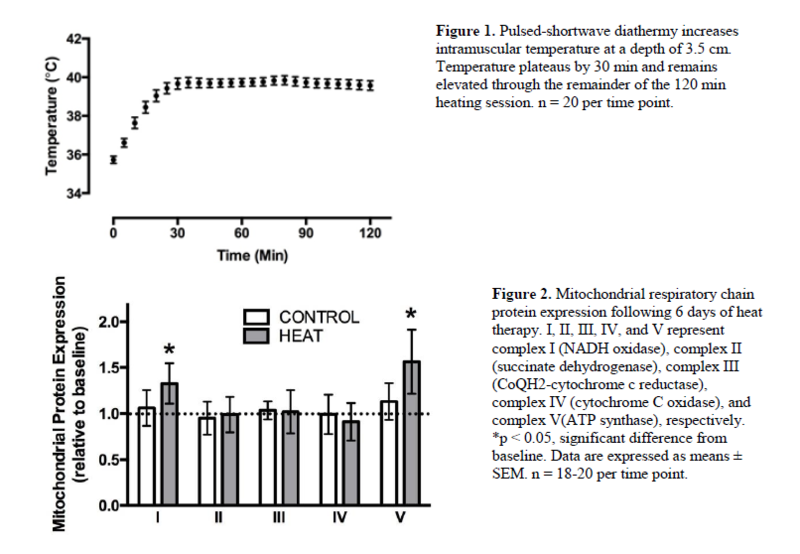 future research regarding mild heat stress as a form of mitochondrial treatment strategy.